Loving Real Estate and RE/MAX, Allison achieved her lifelong dream of owning her own business when she opened the doors of RE/MAX Advantage in 2014. The company has grown to 40+ agents that closes over 800 homes annually with 100% Customer Satisfaction being the main focus. 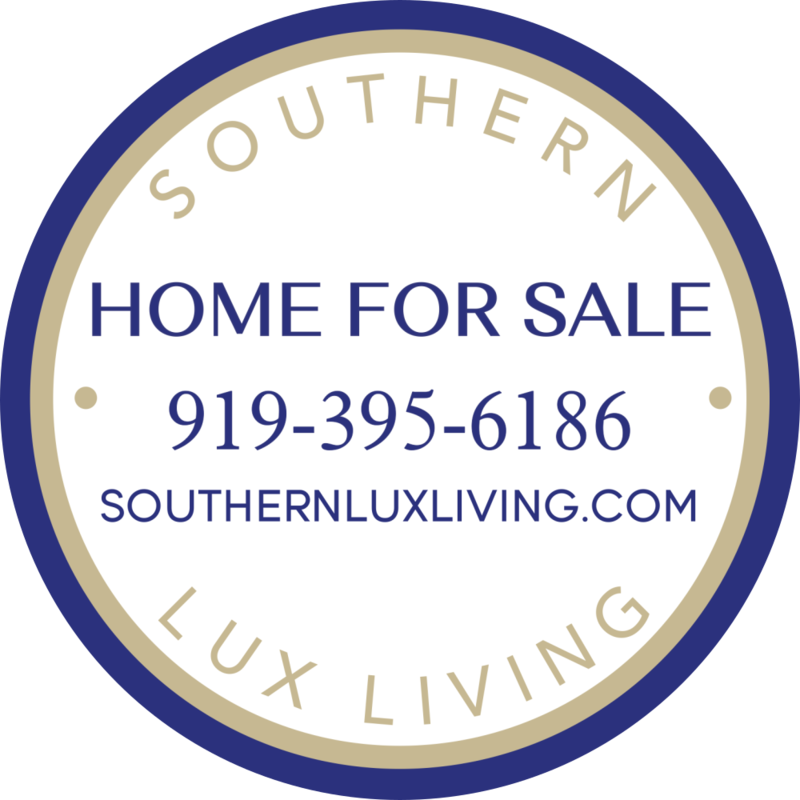 She also partnered on opening the doors to Southern Lux Living which is known for being an approachable real estate firm serving those in the Wake Forest, Raleigh and surrounding areas. 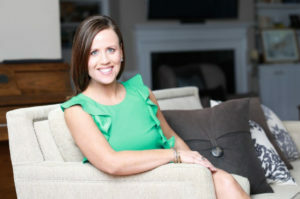 Allison’s passion is helping people not only buy and sell homes, but to understand the entire process from A-Z. “There are so many small details that go into a real estate transaction that people aren’t aware of. Whether it’s teaching the process, presenting a set of keys for a new home or helping put boxes on a moving truck… assisting my client is the most rewarding part of my job”, says Allison. Being raised by parents that also own their own business, Allison watched and learned from 2 people she admires most. She was taught to treat people right, be a straight talker, tell the truth and be flexible to different ways of thinking. Being able to follow a transaction from beginning to end with a calm, professional, fun attitude is what drives Allison to do the best job for her clients. Allison is a firm believer of Work Hard, Play Hard! She knows that in order to keep a strong work / life balance AND be the best Real Estate Broker and mom, she must keep her “WHY” in focus at all times. Her family is her “WHY” and drives her motivation. So regardless if it is riding down the road with the sunroof open, music blaring, singing along with her family acting silly, playing golf, traveling, boating or enjoying a lazy rainy afternoon watching movies….she knows what is really important.